Governor-elect Laura Kelly, with her lieutenant governor Lynn Rogers, says she won't be wasting time or taxpayer dollars on partisan fights. 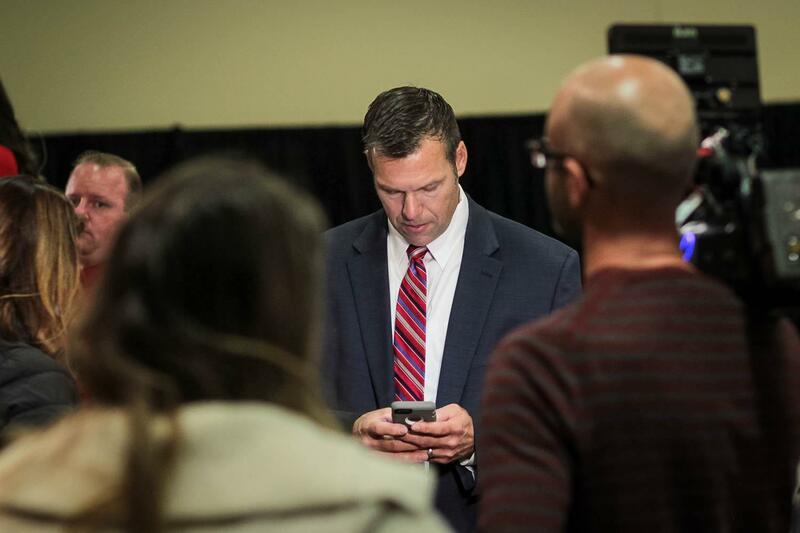 It wasn't the late night many were expecting as Secretary of State Kris Kobach conceded the governor's race on Nov. 6. Kelly’s win also shows that voters in this year’s race, particularly those in the state’s urban centers, saw Kobach as an extremist candidate, as a Kansas version of President Donald Trump. That extremism didn’t go over well with moderate Republicans, who were key to Kelly’s victory; she wouldn’t have won without them. Kelly was endorsed by former Republican governors Bill Graves and Mike Hayden, and former Republican U.S. senators Nancy Landon Kassebaum and Sheila Frahm. But moderate Republicans in Kansas are on the verge of extinction. 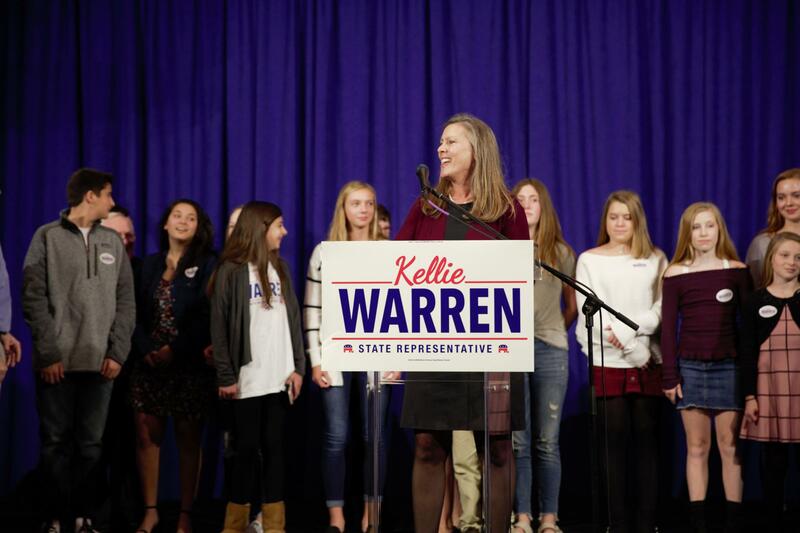 Kellie Warren, a conservative with the backing of the Kansas Chamber and Kansans for Life, defeated moderate Republican state Rep. Joy Koesten in the August primary. On Nov. 6, she declared her general election victory in the Johnson County district. The conservative movement fueled by the Wichita abortion protests of the early 1990s is still tugging at Kansas politics. And so are the small government, anti-tax forces that empowered former Gov. Sam Brownback's tax cutting experiment. Kobach’s nomination is evidence of that. So is the fact that conservative legislative candidates this year reclaimed some of the seats they lost in 2016 to more moderate Republicans. Those are the dynamics Kelly will have to work with when she takes office in January. Join us every week from Sept. 17 through the election. If you’re already subscribed to Statehouse Blend Kansas, stick around – we think you’ll enjoy My Fellow Kansans from the Kansas News Service.